Just like everybody goes through phases of indulgent eating (i.e. when you mentally calculate what you consumed for the day and realize it was all beige... oops! ), then followed by weeks of being healthy again, I do the same thing with beauty. 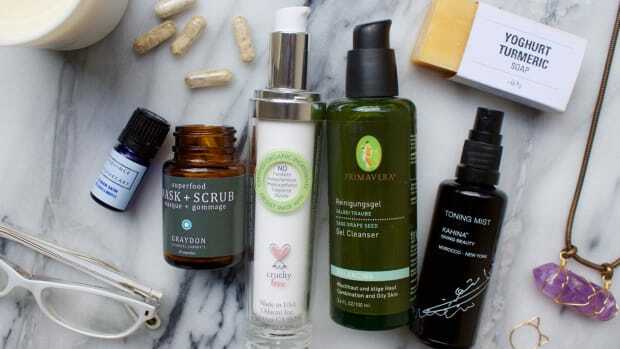 What triggered it this time around was reading a article on Toronto-based holistic nutritionist Joy McCarthy&apos;s blog about why you should avoid "toxic" perfume and cologne. I&apos;ve interviewed Joy in the past and I&apos;m kind of obsessed with her approach to nutrition. (Is she an advertisement for what she eats or what?! Girl is gorrrrgeous.) 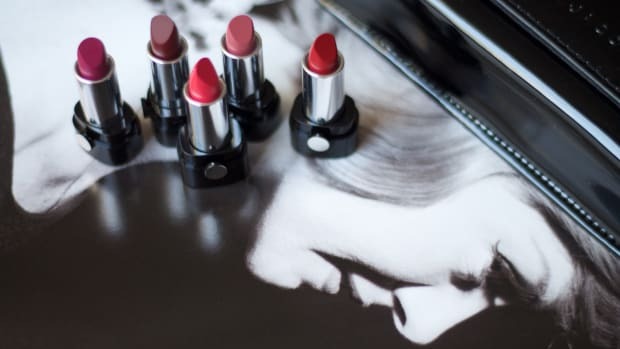 Anyway, when I happened upon a beauty-related post as I made my way through her archives, OF COURSE I had to read it. I kinda already knew everything she&apos;s saying—and yes, it IS quite worrisome that fragrance companies don&apos;t have to list their ingredients because they&apos;re considered trade secrets. Clearly, what they put in there isn&apos;t always benign, because loads of scents immediately make me sneeze and/or give me terrible headaches. That&apos;s why I&apos;m taking a bit of a break (for now) and dabbling in my somewhat extensive natural collection. These are all so good, you MUST acquaint yourself. And they&apos;re niche! Which—because few other women will be wearing them—makes them even better. Anyway, the entire range is not only Ecocert-certified and 100 percent natural, but it&apos;s also French! So there&apos;s an element of luxury and style at play here... these are not Whole Foods perfumes if you get what I&apos;m saying. The cutest part is that they come packaged in jam jars. Jam jars! If you like citrusy scents, then Honoré&apos;s Trip is worth a go—it&apos;s a blend of tangerine, orange and lemon with some spicy pepper. A great daytime option. Tsi-La has been around for some time now, and the second scent from the left—Fiori d&apos;Arancio—is an old, old favourite of mine. I swear it&apos;s my natural dupe for Anna Sui Secret Wish. So, a little citrus-like but with orange blossom, neroli and vanilla. Delish! Are you salivating yet? 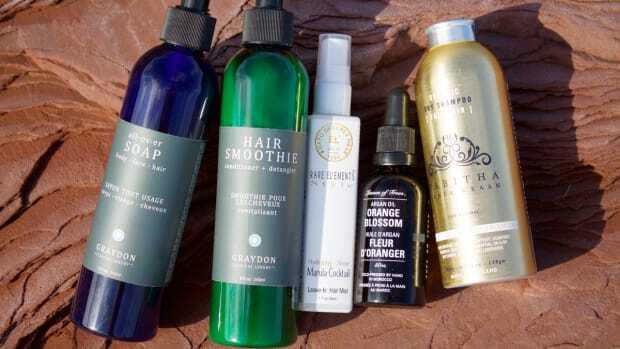 The other options are great too, of course, and they&apos;re available as roll-on oils that are super-handy for your purse. (Fiori d&apos;Arancio comes in both oil and spray format.) 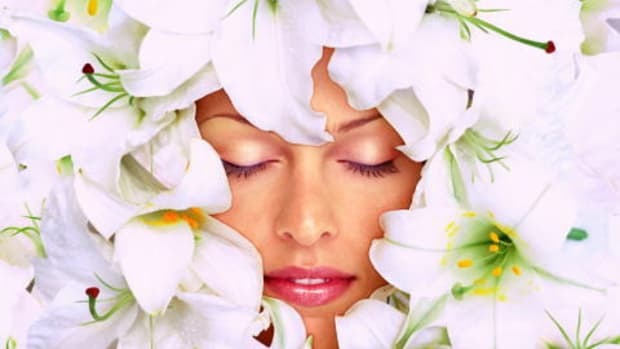 All are extremely feminine—a lot of natural scents aren&apos;t, mind you!—and quietly lovely. I can&apos;t think of anyone who wouldn&apos;t like &apos;em. L&apos;Artisan Parfumeur is best known for their mainstream scents, but did you know they created two organic ones? The first was Jatamansi, which I own but don&apos;t wear all that much because it&apos;s slightly on the masculine side. 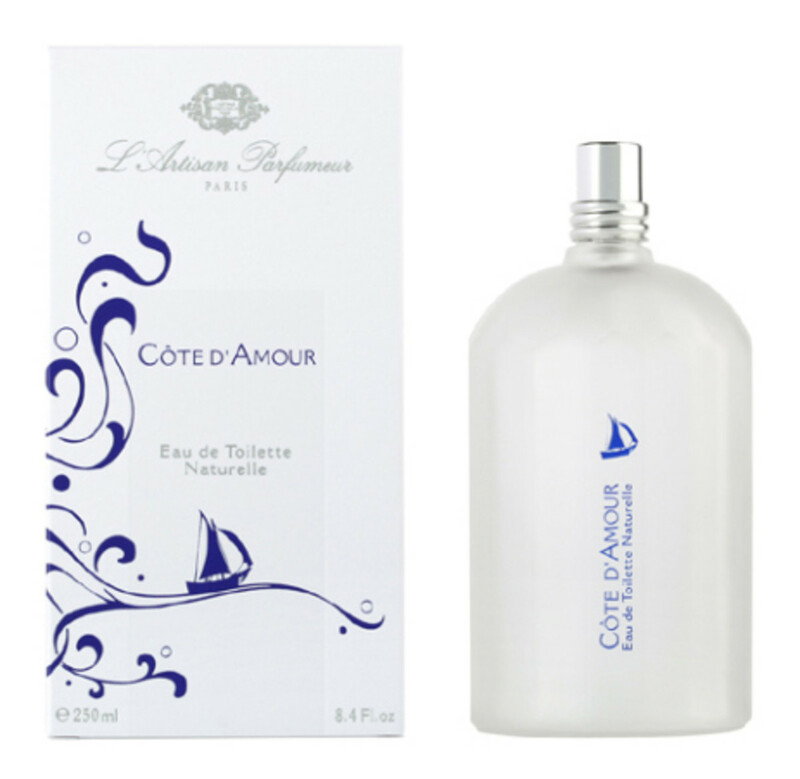 The second was this one, cote d&apos;Amour, which I bought myself (I&apos;m spoiled so that rarely happens!) based purely on the description alone. All I had to read was this line: "Reminiscent of building sandcastles, shell collecting along the beach..." and they had me at hello. 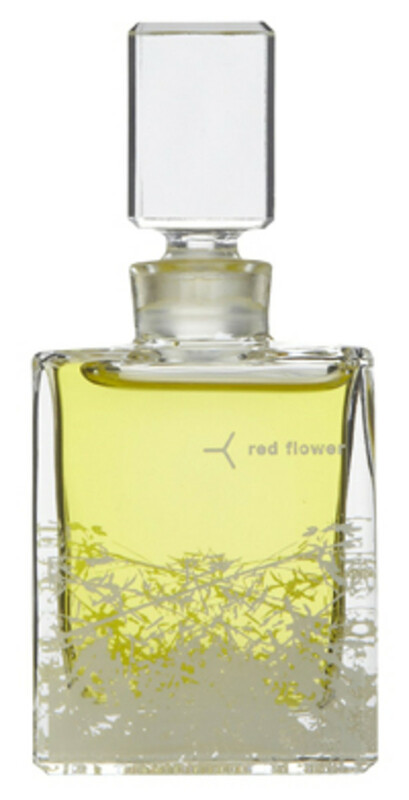 Red Flower is a NYC-based brand that came out with a trio of USDA-certified organic scents a few years back, and if you&apos;ve been reading for a while you already know that I&apos;m about to drone on about Guaiac. Simply put, there&apos;s nothing like it. Famed fragrance critic Chandler Burr of The New York Times concurs: "Guaiac fragrance is one of the most exquisitely lovely perfumes you have ever smelled." If that doesn&apos;t sell you already, then let me talk a little bit about the notes. Guaiac itself is a tropical tree native to South America, so it&apos;s what gives this the unusual, very fresh and almost lemony quality. (Seriously though, you&apos;ve smelled nothing like it. Promise.) The others include pink grapefruit, rose absolute, tobacco and citrus. I sometimes wear the other two scents they sell as well, but not as much as Guaiac. Both are nice though: Champa is a floral jasmine blend, while Ambrette is more musky and spicy. 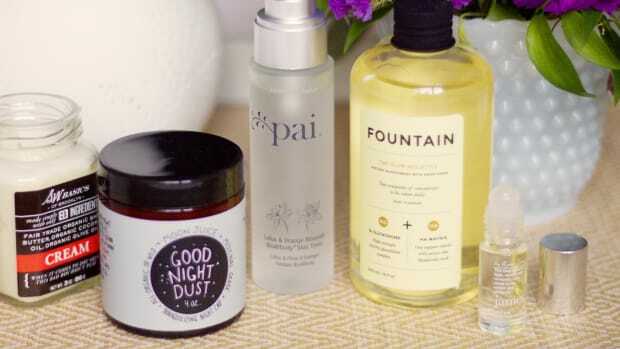 The deal with these guys (who also make the body care line Nature Girl) is that everything is 100 percent natural and made using the traditional methods employed by perfumers before World War II and the advent of the chemical industry. I love it! They sell both perfume and eau de parfum versions—and unfortunately the latter does put the "rich" in Rich Hippie, since they cost $265 a piece. I have three of them: Flower Child, Bliss and what I&apos;m guessing was the original, called Rich Hippie. It&apos;s my fave because it&apos;s heavy on the ylang ylang. One thing to note with these ones is that they do smell very woodsy and essential oil-like. So if that&apos;s not your thing, you&apos;ll want to stick with more mainstream-style naturals. Yosh doesn&apos;t claim to be specifically organic or natural, but I&apos;m slipping them into this category because the line is all based on essential oils—and I&apos;ve never once reacted to the oil that I own. I&apos;ve had it for so long now that I don&apos;t even know which particular scent it is, since there&apos;s no label on the bottle. I think it might be Stargazer, but I&apos;m not sure. Anyway, it&apos;s so unique, in the same way as Red Flower&apos;s Guaiac, that I can only imagine what the rest of the line is like. Plus, if you&apos;re into chakras and all that jazz, then you&apos;ll love that these scents are fashioned with "energetic frequencies" in mind. Neat! 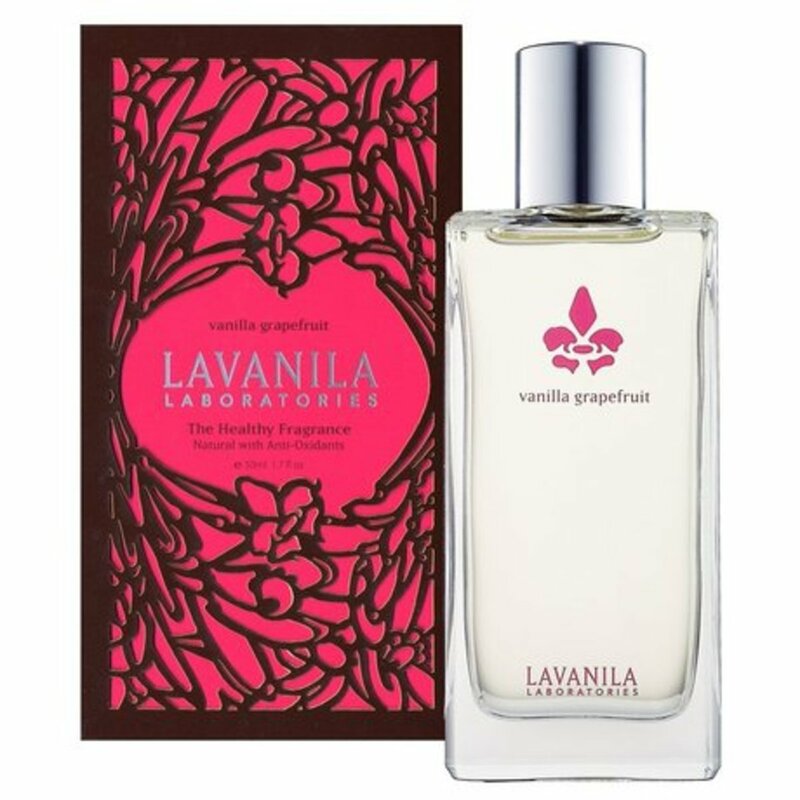 Okay, I had to slip this one in here even though it&apos;s not so niche (you&apos;re most likely already heard of Lavanila, and you can buy the entire range at Sephora). 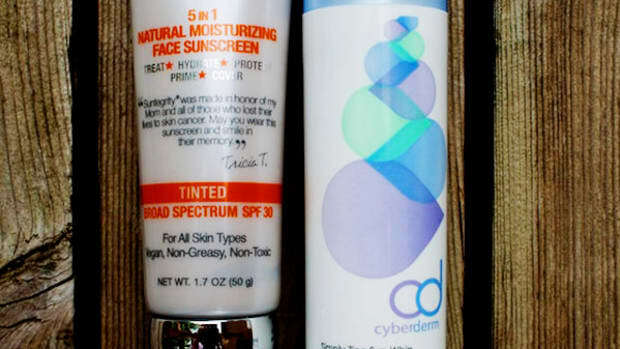 They make a whole collection of vanilla-based scents with pure essential oils and apparently, 30 vitamins and minerals that must seep into your skin upon application. They&apos;re all okay, but Vanilla Grapefruit is outstanding. Really. if you&apos;re not into the woodsy, natural types of scents then try this, because it stands up to any mainstream one. Remember my love for Pink Sugar? Well, this is kinda sorta a natural version—fruity and feminine and lately what I wear if I&apos;m going out at night. Have you tried any of these picks? 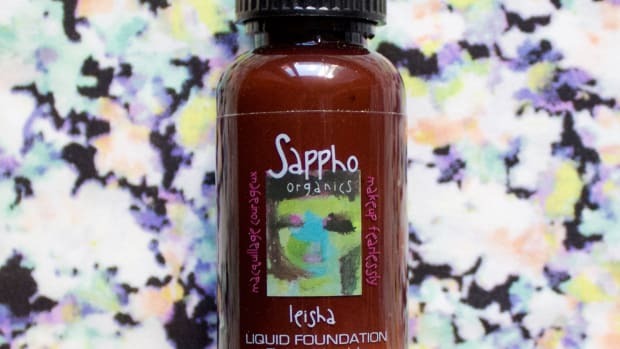 Do you have any other natural or organic scent faves that I didn&apos;t mention?